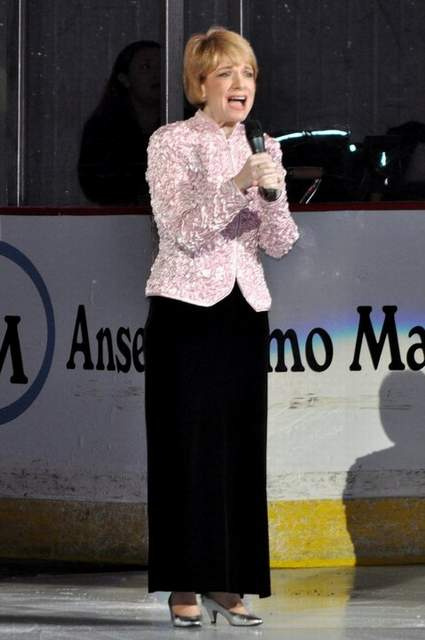 She is often asked to sing “The Star Spangled Banner” and/or “God Bless America” at professional sporting events, business functions, Mardi Gras balls, and military retirements. Laurie has performed solo, with small ensembles, and the full choir of Chorale Acadienne in the US and Czech Republic (Prague). She has sung for many weddings in US and Dominican Republic, accompanied by a full orchestra or acappella for an audience of one or 10,000+. 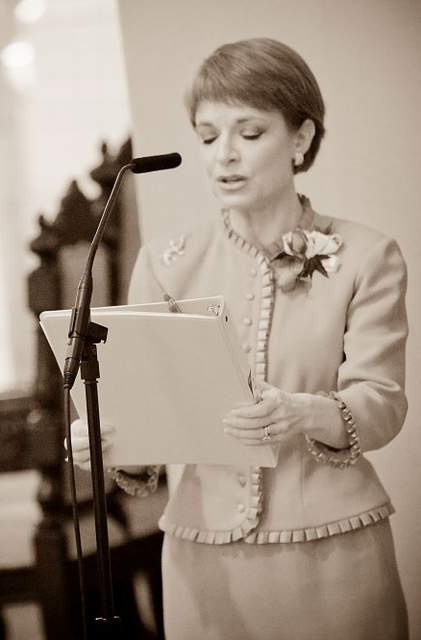 She has served as Cantor at St. Genevieve, St. Jules, St. Pius X, St. Patrick’s, St. John’s Cathedral and numerous other Catholic churches in the local diocese. Laurie currently serves as music minister for the Come, Lord Jesus! program. She holds a Bachelor of Business Administration from the University of Louisiana–Lafayette and has been happily married to Kenneth since 2005. Click here for interesting facts about music.